The largest-growing Battle Royale game is off to repeat that popularity on mobile as well. Fortnite grossed over $180 million on iOS alone since March, earning Apple $54 million in fees, according to mobile data firm Sensor Tower. When it came to Android devices however, instead of expanding through Google Play, Epic Games made the game available for download through its website directly. Rovio has posted its financial results for the quarter ending June 30th 2018. The Finnish studio’s flagship Angry Birds 2 saw gross bookings grow 44 per cent, bringing in $33.9m in Q2. Rovio’s total revenue for the quarter came to $81.9m, a decrease of $10.2m thanks to last year’s revenue peak alongside the Angry Birds Movie. Holedown is the rare game that everybody seems to love. 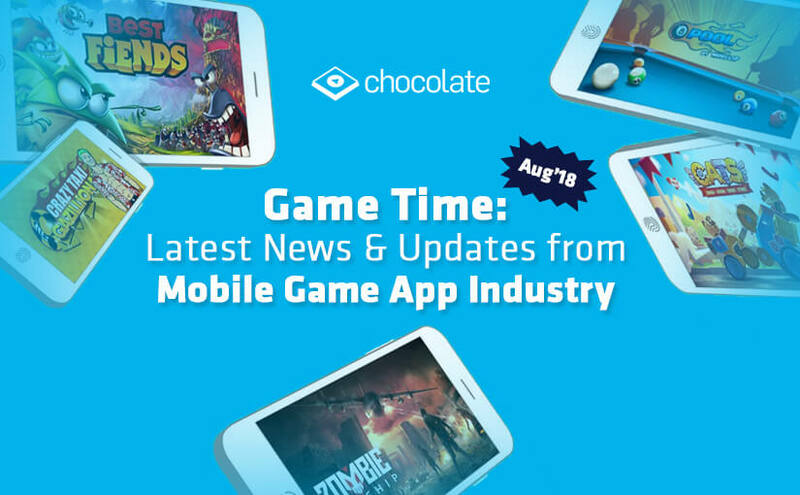 Game enthusiasts, app-loving commuters, critics and game developers alike have sung its praises since its its debut on the App Store and Google Play in late July. The game, made by Vietnamese developer Hiker Games, has also stayed in the top 15 paid games of the Chinese Apple Store since it became available for Chinese users in June. If you’re a gamer on a budget, you don’t have to drop hundreds of dollars on a console or $60 a pop on the latest triple-A titles. Chances are you already have a fantastic gaming machine in your pocket: your smartphone. While you won’t get the graphics of a high-end PC or the community of PSN, your phone can scratch that gaming itch for a fraction of the price. Shadowgun War Games is a quick 5v5 game with “capture the flag” mechanics. You have to leverage the unique skills of each hero on your team to beat back the opposing side and snag their flag. The trailer doesn’t provide much detail on the gameplay, but it sounds pretty straightforward. Madfinger is clearly hoping this game becomes popular in esports.